Once again this year, the Filipino Academy of Movie Arts and Sciences Awards (FAMAS) announced the list of nominees for their final list of the 2015 FAMAS Awards. Every professionals and veterans in showbiz considered the FAMAS as one of the most respected award-giving bodies in the Philippine cinema. This 63rd FAMAS Awards Night will be held at the Newport Performing Arts Theater on September 20. 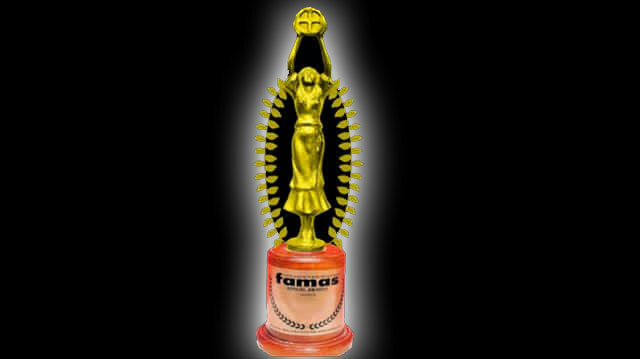 Comments or suggestions about "FAMAS Awards 2015 Announced Complete List of Nominees" is important to us, you may share it by using the comment box below.